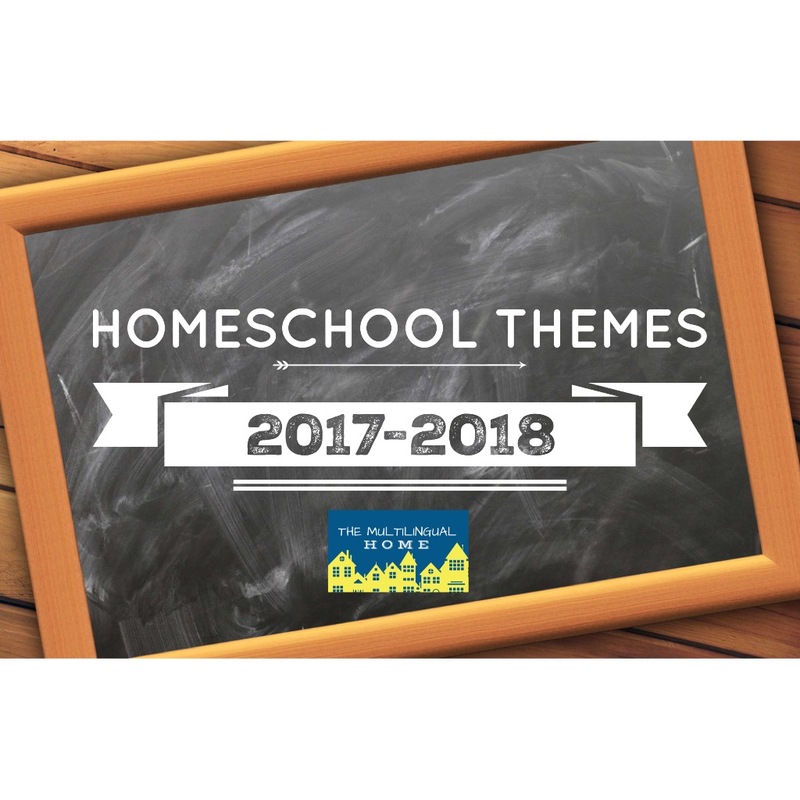 Today, I am sharing the list of themes that I chose for Miss F to cover in our homeschool this year 2017-2018. Each month has an overall theme and then is divided into subthemes. 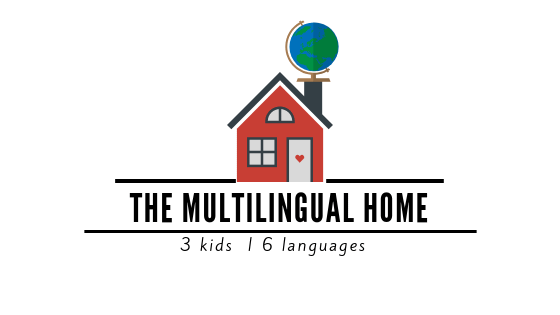 The list will be updated with a post about the activities and resources we used as I am able to get them up. What are you learning this year ?